The LDR isn’t very precise, so you can not get a LUX reading but it is good enough to tell the difference between light and shadow. The LDR is a special type of resistor which allows higher voltages to pass through it. It means with a high intensity of light a low voltage passes. The circuit based on a photo resistor that uses a resistor divider (4.7K to 10K) to allow the high impedance analog input to measure the voltage. To get a voltage proportional to the photoresistor value, a resistor divider is necessary. For demonstration we use an additional LED to digital pin 13 in series with the 220 ohm resistor. The voltage input (Vin) referenced to 5V expressed as a 10 bit value. In other words 5V gets split up into 1024 levels, that is 5/1024 = 0.0048828125 volts per unit returned back. ADC (analog-to-digital converter) of microcontroller converts and maps the analog value of the LDR from 0-5 volt to a value in 0-1023 range (digital 0-255). 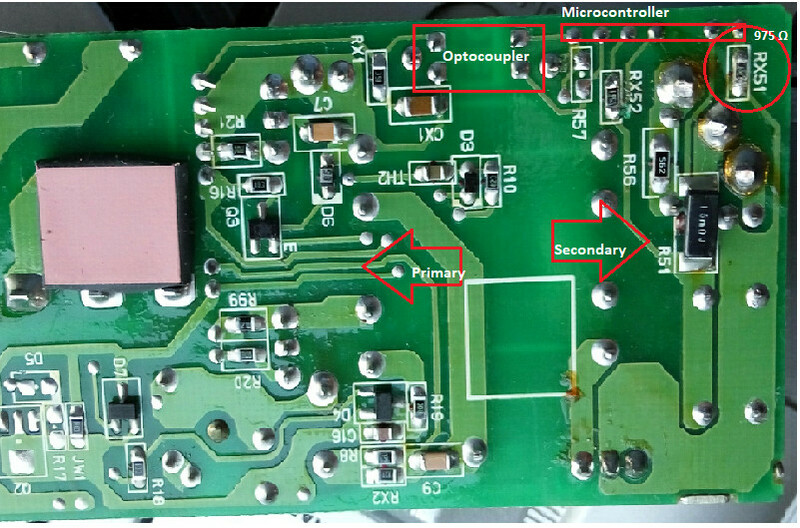 turning on and off a light emitting diode(LED Digital 13). 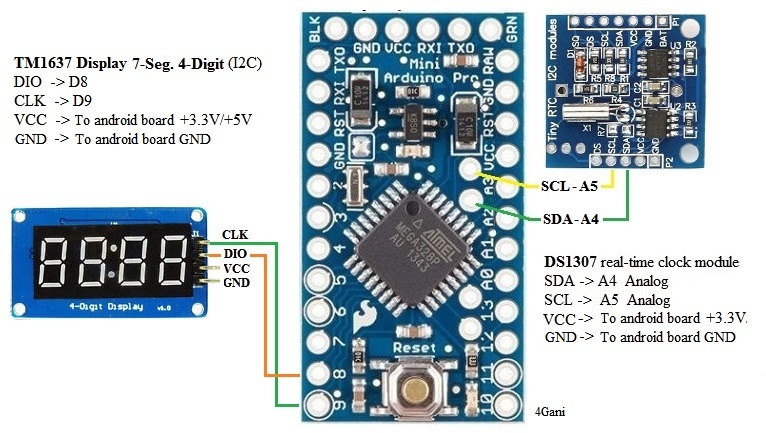 The DS1307 uses I2C Protocol to communicate with arduino. There are a lot of examples on the Web to show how to use Wire library. 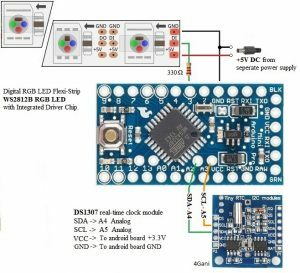 The Wire library makes DS1307 RTC easier to use for getting/setting the time. 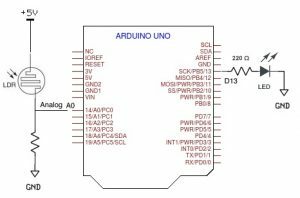 Typically you want to use 2.2K or 2.4K resistors between each of the SDA and SCL pins and +3.3v of arduino. For my module, I do NOT need pull-up resistors. 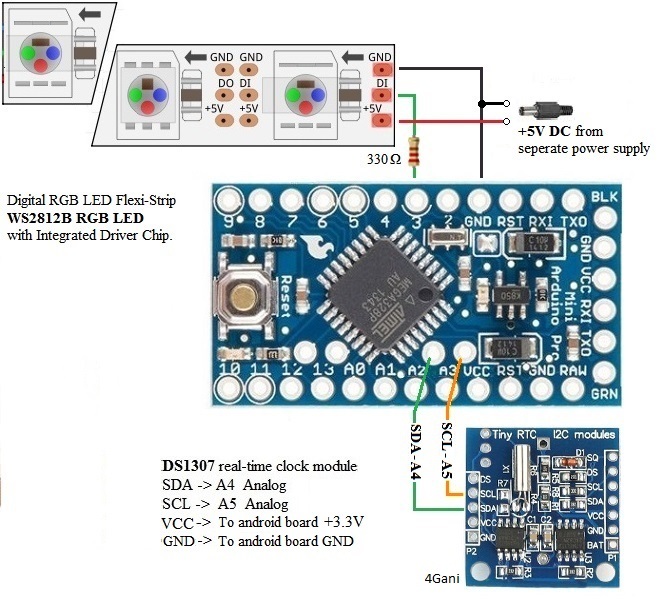 The TM1637 also uses I2C Protocol to communicate with arduino. 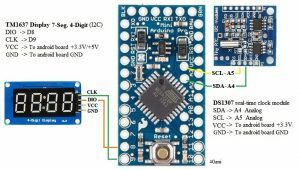 The CLK and DIO on display can connect to any of arduino digital pins. I use for DIO pin the D8 and for CLK pin the D9 Pins. 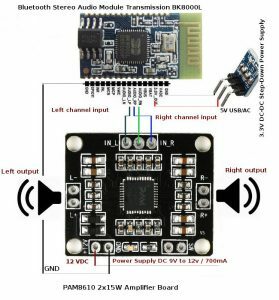 To eliminate sound noise we should using separate power supply to drive the Bluetooth and amplifier. 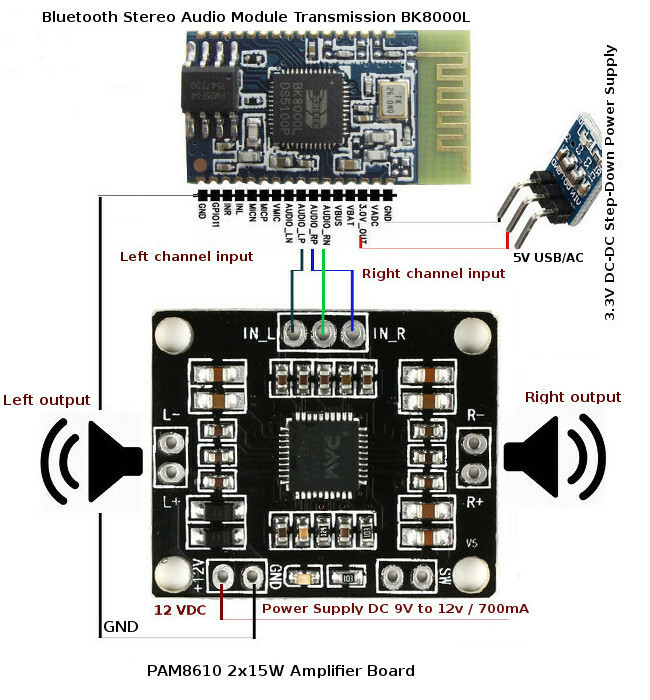 For 3.3V power for BK8000L I used a simple USB/AC Adapter charger and with a AMS1117 Voltage regulator convert the 5 volt output to 3.3 volt. Keep in mind to added 100 uF and .1 uF capacitor between VCC and GND. Recommend is to use a 100uF/25V electrolytic capacitors between VCC and GND. 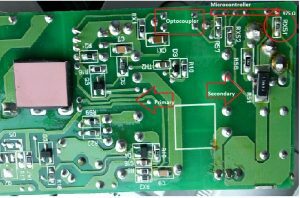 How can I modify the output of power supply from 16.8 to 12 volt? 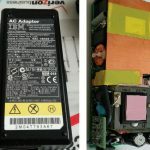 Most of the switched mode supplies are normally provide with a reference voltage to regulate the output, which is the heart of the device. First I opened the case and looked for the feedback circuit and voltage divider. Then, I tried to locate the two resistors that are responsible for setting the output voltage. 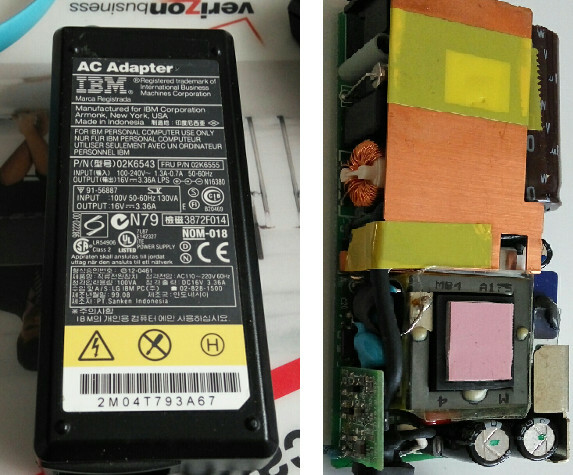 The stabilization of the output voltage can be archived in the same way as TL431 (TL431 will be used in chip switching mode supplies and you can find many documents about its functionality in internet). I already knew, that the location these two resistors can be found near the opt-coupler. Only R1 is interesting for me. I can simply add an additional resistor in parallel to it and reduce the total value. 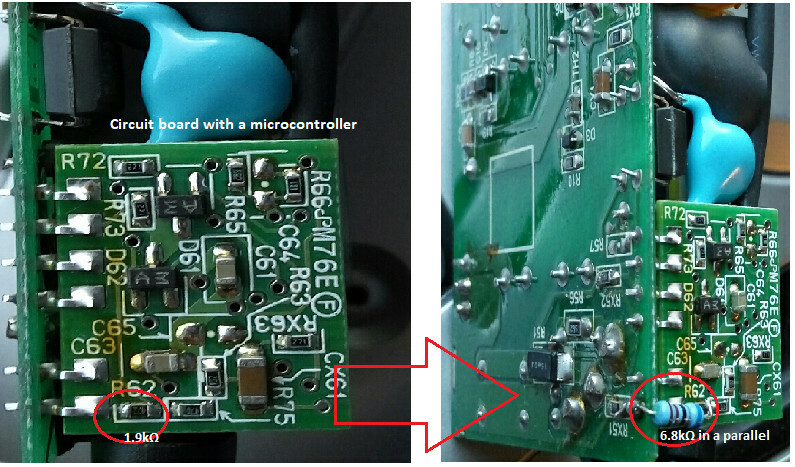 The resistor Rx51 on board as you see in the picture can be a good candidate. I measure the value and it was 976 ohm . 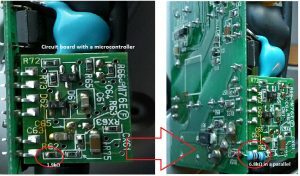 On the left side of the board I found a tiny circuit board, which is shown in the picture. I assume its functionality is the same as TL431. Additionally, on the tiny broad I found the resistor R62 with 1.9 K in series to RX51. I soldered parallel to R62 (1.9K) a new 6.8K resistor.